Only groups of eighth graders are still subjected to a canned bus tour with a prerecorded voice-over (we feel for you, kids). These days there are as many ways to see the sights as there are travelers. 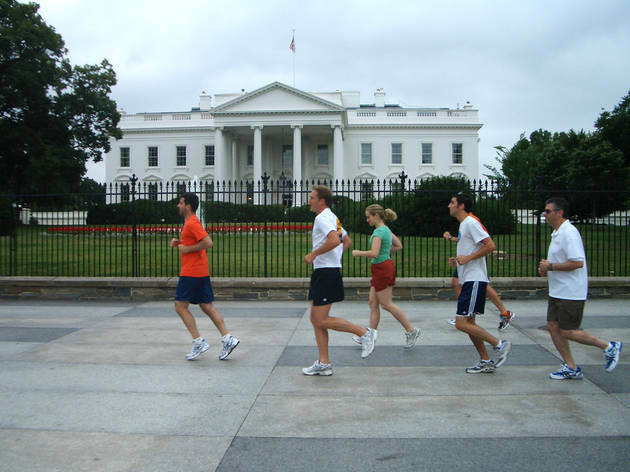 Here are our favorite Washington, DC tours with options to please fitness fanatics, Instagrammers and VIPS. Once you’ve made the rounds, be sure to post up at a few of our favorite bars and restaurants. This budget-conscious outfit operates the city’s only name-your-price walking tours. 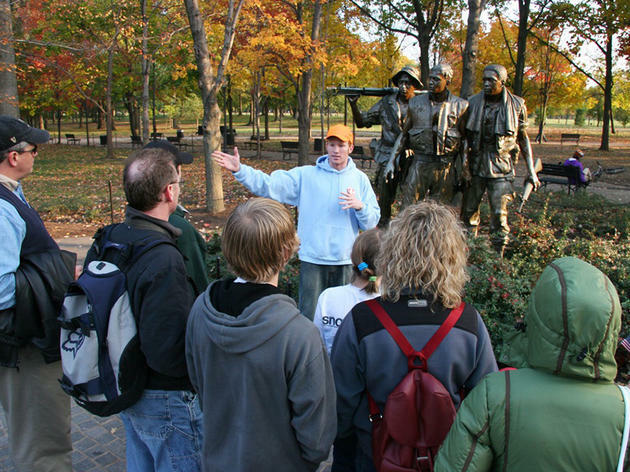 Thematic treks range from the expected (Capitol Hill, Smithsonian Museums) to the niche (Ghosts of Georgetown, Secrets and Scandals, and Lincoln Assassination). The tour is a go once a minimum number of people sign up. 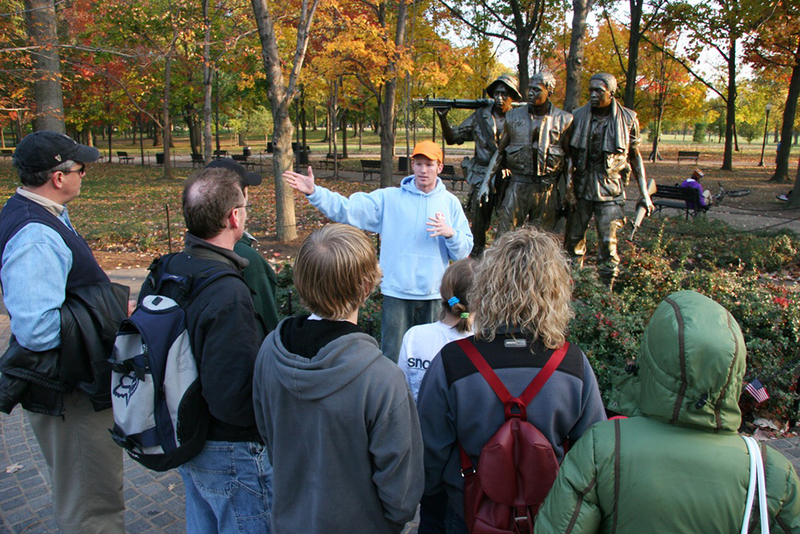 Register in advance and meet your knowledgeable guide at a designated starting point. At the end, guests are invited to pay what they think the experience is worth (most donate $10–$20 per person, per tour). At least once a month, the feel-good experience feels even better: The DC by Foot team frequently host charity walks, donating all post-walk coin to a local cause. 202-370-1830, freetoursbyfoot.com/washington-dc-tours. Created by professional photographer E. David Luria, this network of tours allows guests to choose their subject matter and the skill they’d like to master. Perhaps it’s portraiture, architectural photography, action shots or nature. 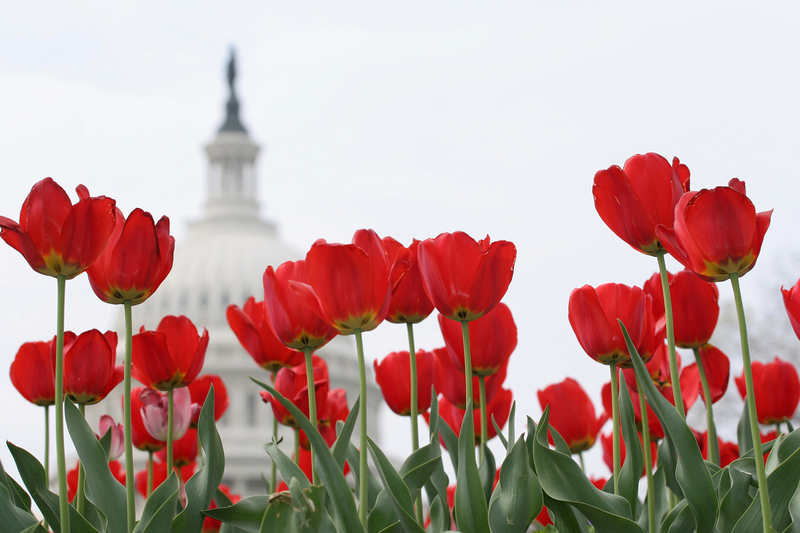 Let the WPS experts guide you on an adventure under the cherry blossoms at dawn, around the National Cathedral at twilight or on a House of Cards tour. Luria and his team are patient instructors, and the results are postcard-worthy. 202-669-8468, washingtonphotosafari.com. Washington, DC is only 10 square miles, but it’s crisscrossed with 48 miles (and counting) of dedicated bike lanes. The city has a booming bike-share program, but the three-gear rides are more suitable for quick errands, not a day—or night—of two-wheeled sightseeing. Bike and Roll has legions of bikes, sized to each rider, with helmets, bike maps and accessories like child trailers and tandem cycles. 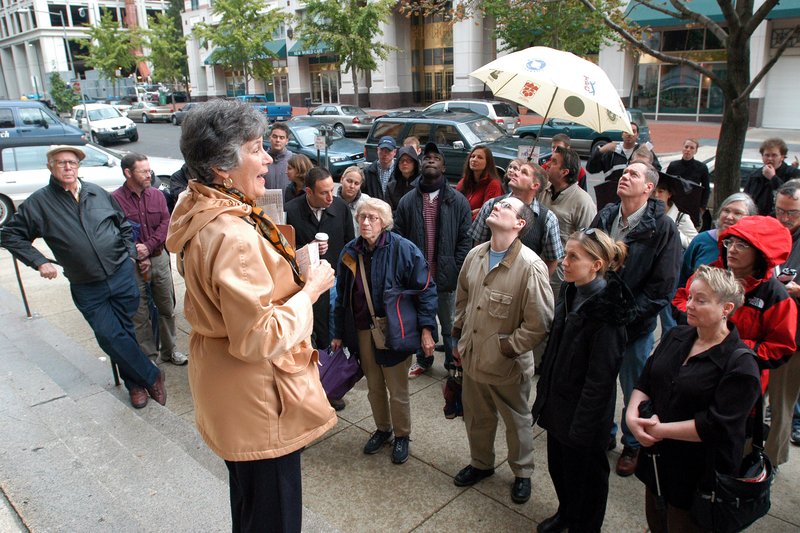 There are three locations in the District: L’Enfant Plaza, MLK Library and Union Station, where would-be riders can arrange for guided tours of the monuments, distinctive neighborhoods, and only-in-DC routes like “Capital Sites at Night,” as well as seasonal tours like cherry blossom-centric rides in the spring. Some rides are as long as eight miles and last three hours. 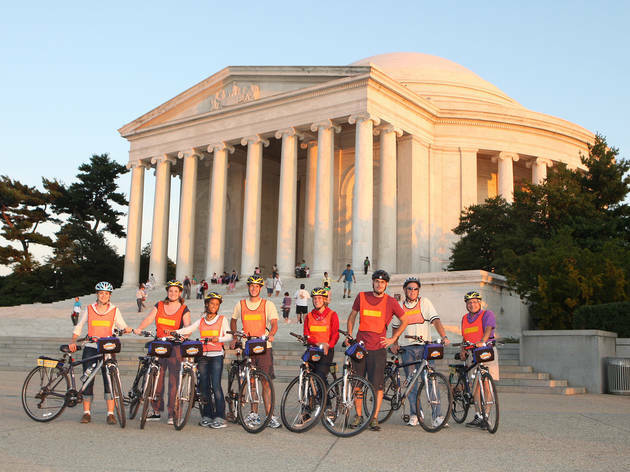 Bike and Roll welcomes young riders, unlike Capital Bikeshare, which requires rollers be 16 or older. 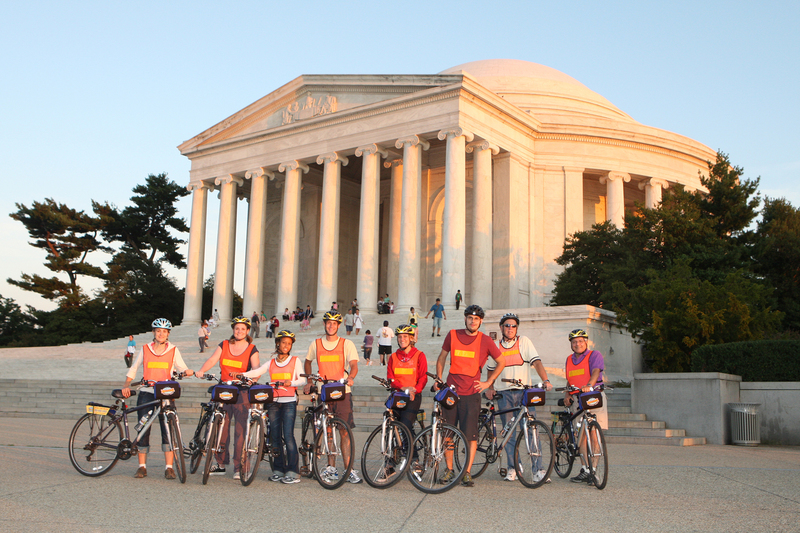 202-842-2453, bikethesites.com. The company’s tagline—“Sweat and sightsee simultaneously”—is no joke. 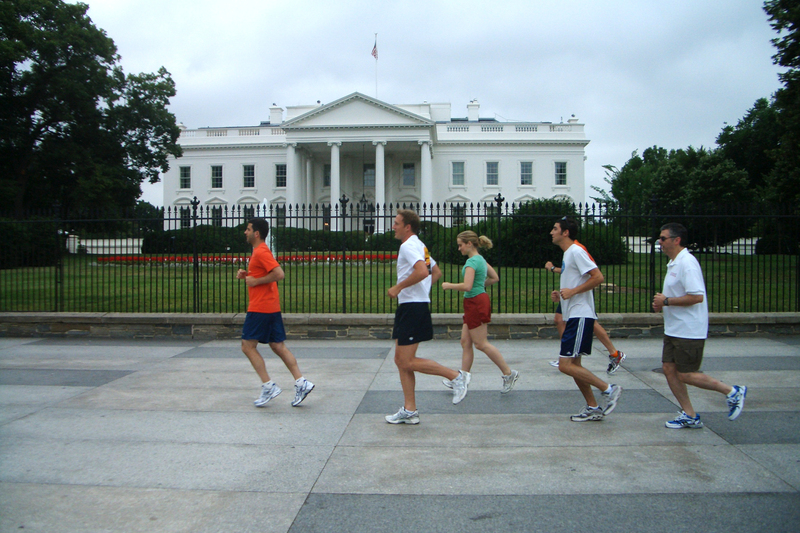 The franchise offers personalized running tours as well as group runs through the nation’s capital. Pick a route: a familiar landscape of the National Mall or lesser-known hoods like LeDroit Park and Bloomingdale. Each route is rated for distance, terrain, elevation and duration. Along the way, tour leaders share details, from the historical to the architectural, about their home turf. Not without a sense of humor, City Running Tours hosts a very popular beer run, a four-mile course that ends with a craft pint at Right Proper Brewing Company. 877-415-0058 x 13, cityrunningtours.com/washingtondc. Drinking in local culture has never been as literal or as fun. Midday tours begin near Metro Center (710 12th St NW, between G and H Sts), where an experienced beer guide picks up four to 11 riders in a van as shiny as a can of Coors. 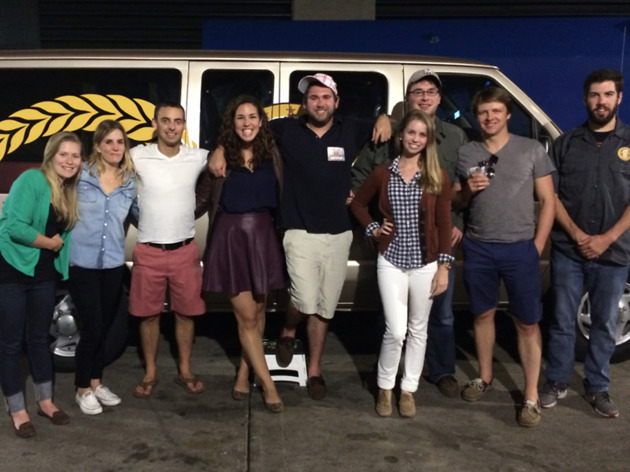 Groups are chauffeured to four brewpubs to meet with craft brewers, tour their set-ups and sip samples. Each of the midday tours (Thu–Sun) includes lunch plus beer pairings at either City Tap House or Capital City Brewing. Night owls might prefer an “after hours” tour of four traditional and new-school breweries, complete with dinner and a grand total of 18 samples. Both tours last approximately five hours. 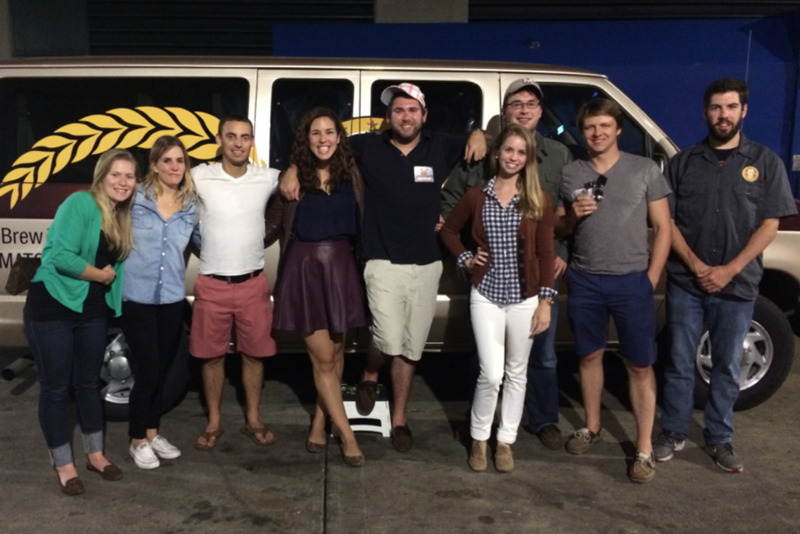 202-759-8687, dcbrewtours.com. Anyone craving an urban adventure had better arrive with an appetite for any of the 14 DC Metro Food Tours. 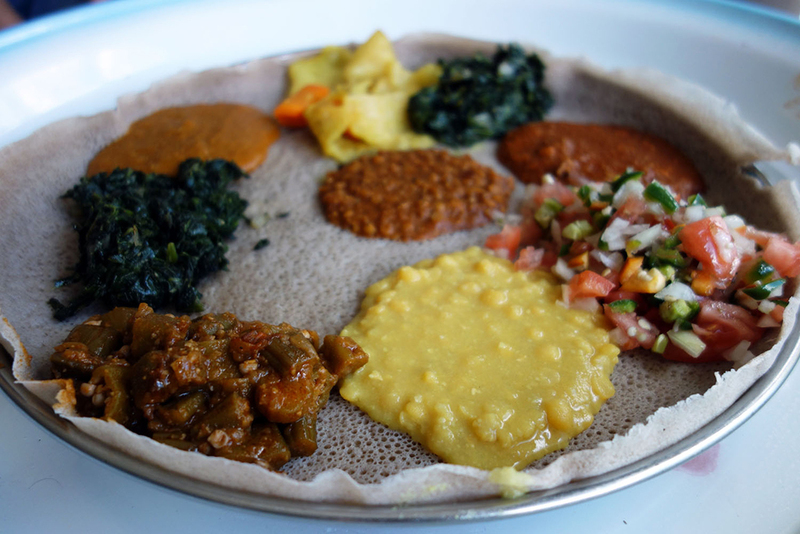 Stroll through a distinct neighborhood as your host stuffs your brain with who-slept-here’s and guides you inside no fewer than four neighborhood restaurants for a substantial nosh. Each of the stops has been selected to highlight the culinary histories of a neighborhood; perhaps it’s an historic kitchen or a taste of new immigrant culture or a recent award-winner. Whatever it is, pace yourself. 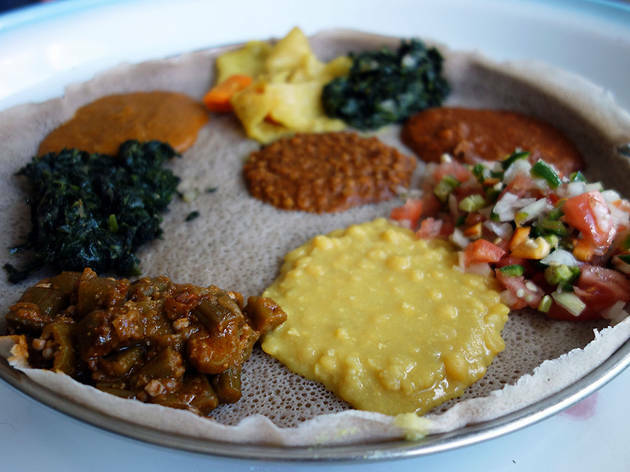 Learn the secrets of Embassy Row as you taste DC’s international side; uncover ancient traditions, like a coffee ceremony, in Little Ethiopia; and meet the people who put soul in a bowl on U Street. Tours last three and a half hours—and you won’t need dinner afterward. Vegetarians and most food allergies can be accommodated, but advanced notice is required. 202-683-8847, dcmetrofoodtours.com. Think you know DC? Think again. We’re a city on two rivers, each woefully underused and boasting views of marble monuments, tall spires and historic harbors, and lush riverbanks. Gone are the days when a river cruise meant rubbery chicken and a band covering “Electric Slide” on repeat. 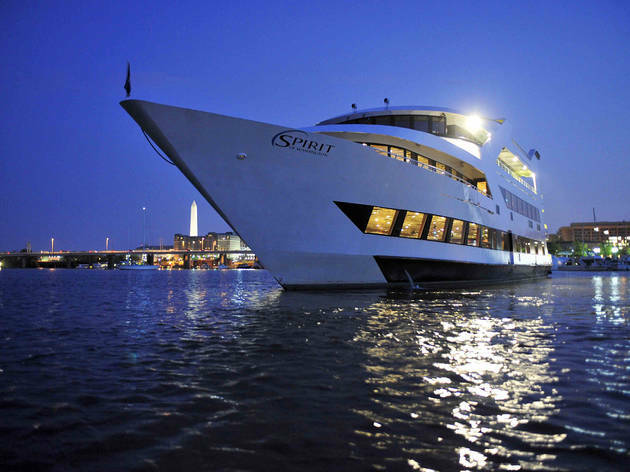 Entertainment Cruises has a flotilla on the Potomac, offering various sails: lunch, dinner, Gospel brunch and special events like 40-minute photo tours. Whether it’s a glass-enclosed barge or a three-story ship with an open-air cocktail lounge, these aren’t your granny’s boats. 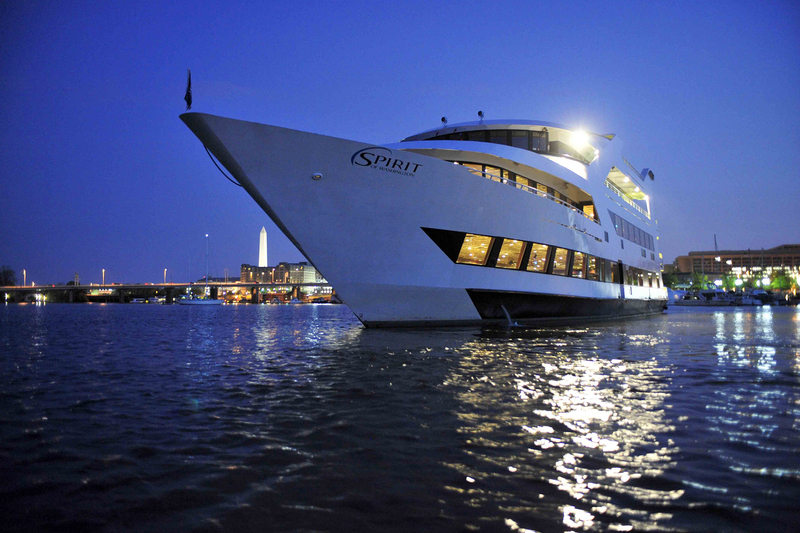 Hop aboard the Odyssey or the Spirit, or ball like a pro on The Elite, a private yacht that accommodates 150 guests. All cruises leave from the Gangplank Marina on the southwest waterfront three blocks from the Waterfront-SEU Metro station (Green Line). 866-404-8439, entertainmentcruises.com/our-cities/washington-dc. Have a VIP to impress, a foreign in-law to entertain or a desire to learn niche historical topics from a true expert? These trained guides are your go-to. 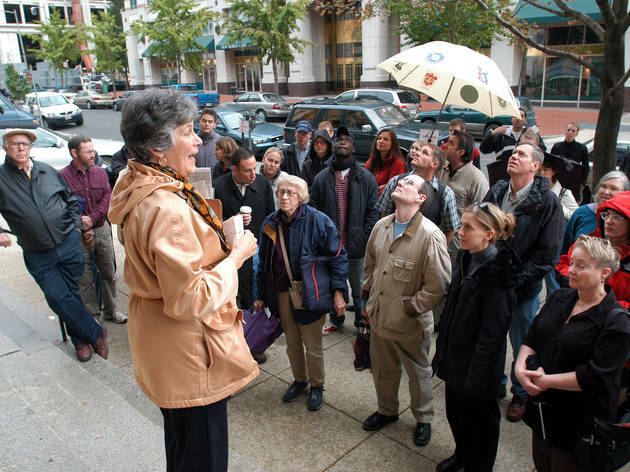 Though not inexpensive, the tours are tailored to each group’s interest: Envision a three-hour, on-the-go lecture about anything from Italian art and culture to Civil War generals to female politicians. Need that tour in French, Russian or Mandarin? They can hook you up. Consider this a concierge service, too, as the company can make hotel arrangements and restaurant reservations. 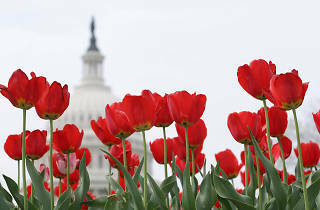 washingtondctourguides.com. 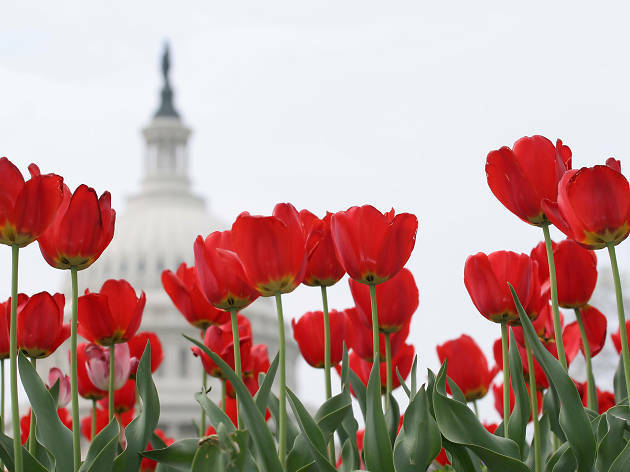 Trip from downtown DC to the rolling hills of Loudoun County, the capital’s wine country, where many of the original vines were planted by Thomas Jefferson. 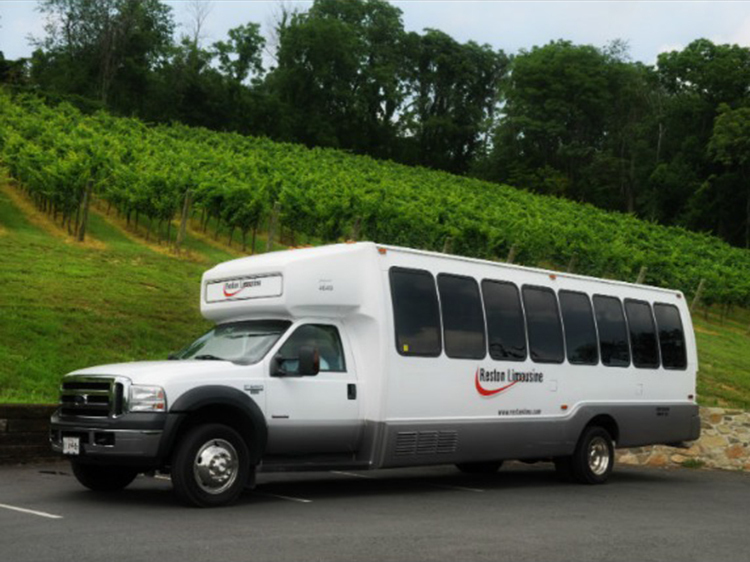 Reston Limousine has town cars, stretch limos and party buses for weekend winery tours (Sat–Sun 10:30am-4pm). Also available: visits to cideries, distilleries and craft breweries, during which guests sip hooch, learn the secrets of production and let a sober pro do the driving. Private tours can be arranged. 703-478-0500, restonlimo.com/services/tours-trips/wine-tours.